Mount Olympus is the the highest mountain in Greece and the second highest in Balkans (elevation: 2,919 m /9,577 ft). It is located in the Olympus Range on the border between Thessaly and Macedonia, between the regional units of Pieria and Larissa, about 80 km (50 mi) southwest from Thessaloniki. Mount Olympus has 52 peaks, deep gorges, and exceptional biodiversity. The highest peak Mytikas, meaning “nose”, is known as the “Home of the Olympian Gods” in ancient Greek Mythology. The southeastern slopes of Mount Olympus is the perfect nest for the picturesque village of Rapsani, home to a long line of vine growers. 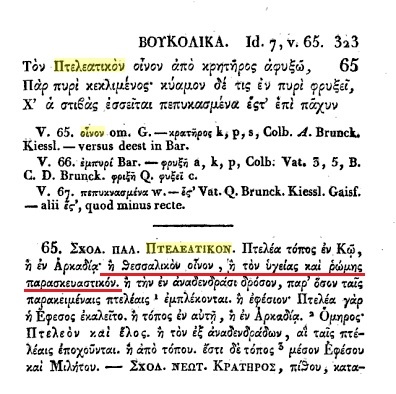 The very first mentions for the local “thessalikon wine, good health and strength preparatory” are traced in Theokritos, creator of ancient Greek bucolic poetry, in 300bC, while during Byzantine times viticulture is among the basic occupations of the locals. From 1700s Rapsani stands out for its economic and residential development. 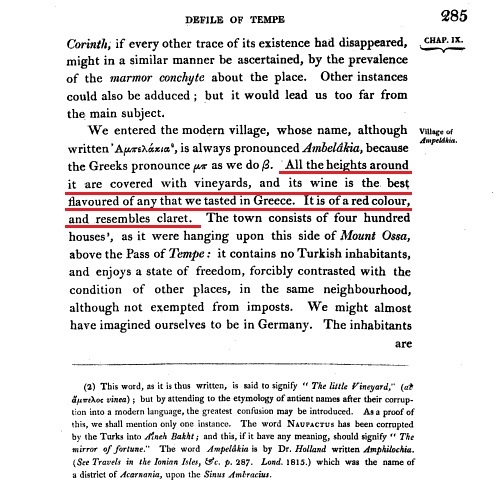 It was in the beginning of 1800s when Edward Daniel Clarke, an English naturalist, mineralogist and traveler, visited the area and described the local red wine as “the best flavoured of any we tasted in Greece“, while a few decades later, in 1840, Ami Boué, an Austrian pioneer geologist working on his “Ethnographic Map of the Balkans”, mentioned the region for its “excellent vineyards“. 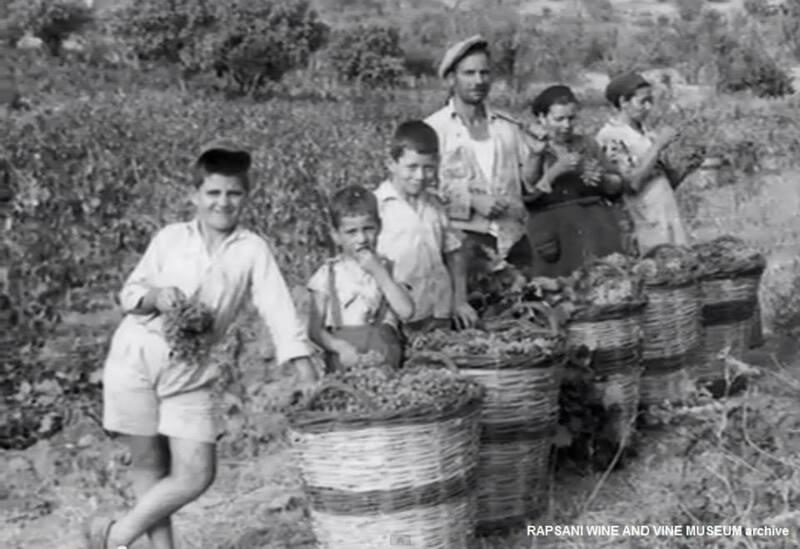 As the popularity of Rapsani wine was spreading, the vinegrowers undertook a massive replanting in 1900s in order to maintain the quality of the Rapsani wine. Almost a century later, in 1932, the fame of the Rapsani wine led the Greek state to officially recognize it as an Appellation wine. At that time, 53% of the income of villagers of Rapsani derived from viticulture. 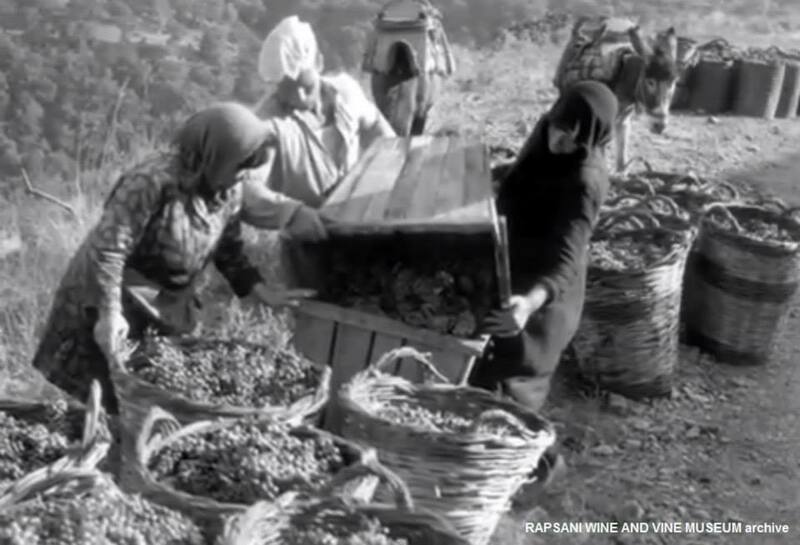 The political and economic instability in Greece during and following the 2nd World War, disrupted the rapidly developing course of the Rapsani wine. 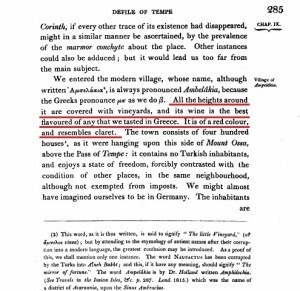 The effort was to restart in 1969 with the Presidential Decree in favor of the region’s preservation and development, “as it could be promoted as one of the most beautiful VQRPD zones of Greece due to the spectacular Mount Olympus topography”. 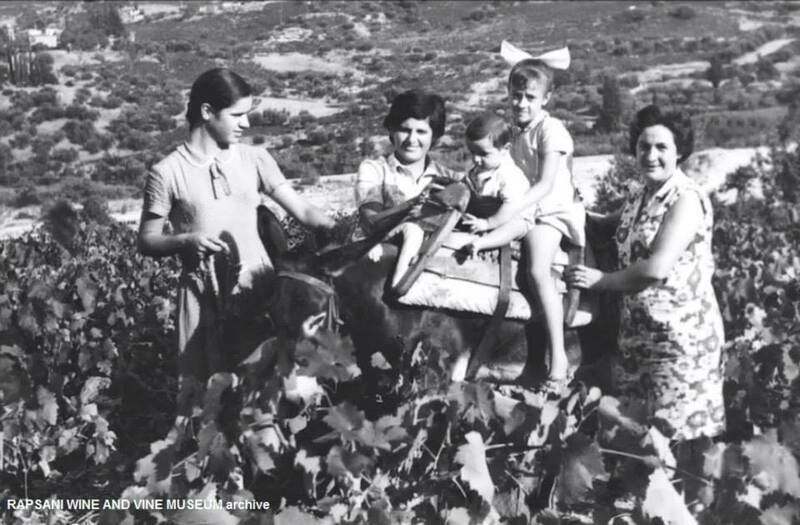 In 1971, a presidential decree and ministerial decision recognizes Rapsani as one of the first vine-growing districts of Greece whose wine was to bear the mark of “Protected Designation of Origin”. Its Appellation status defined that Rapsani wine can only be produced within the viticultural zone of Rapsani following specific guidelines regarding the varietal blend and the production control. During these years, the Cooperative was producing excellent wines, closer to the Naoussa-style. 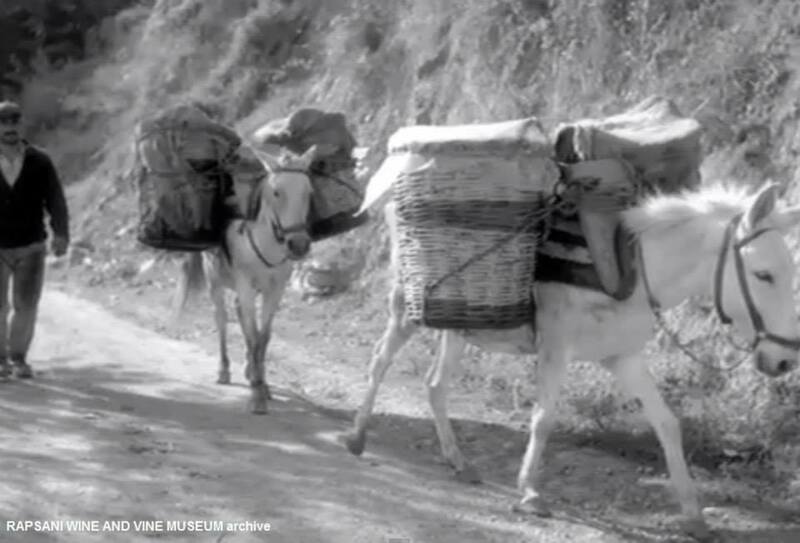 Yet, the late 1980s finds the village of Rapsani veering towards the poverty line; the vineyard was almost abandoned and the local winery was repossessed by the Greek Agricultural Bank. In that crucial moment for the future of Rapsani, Evangelos Tsantalis –believing in the uniqueness of the region and the distinctiveness of the appellation- implemented a huge investment program by providing money – generator to the local farmers in order to rejuvenate interest in viticulture; in 1991 the Tsantali family acquired the local production plant, setting a new era for the Rapsani PDO region. That was the inauguration of a new era for Rapsani. 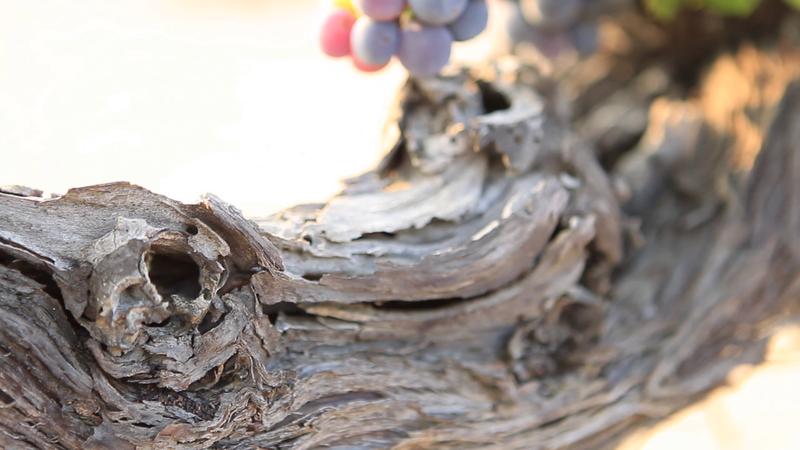 From 10 hectares of vineyards in 1991, today the total Rapsani vineyards reach almost 90 hectares in total.